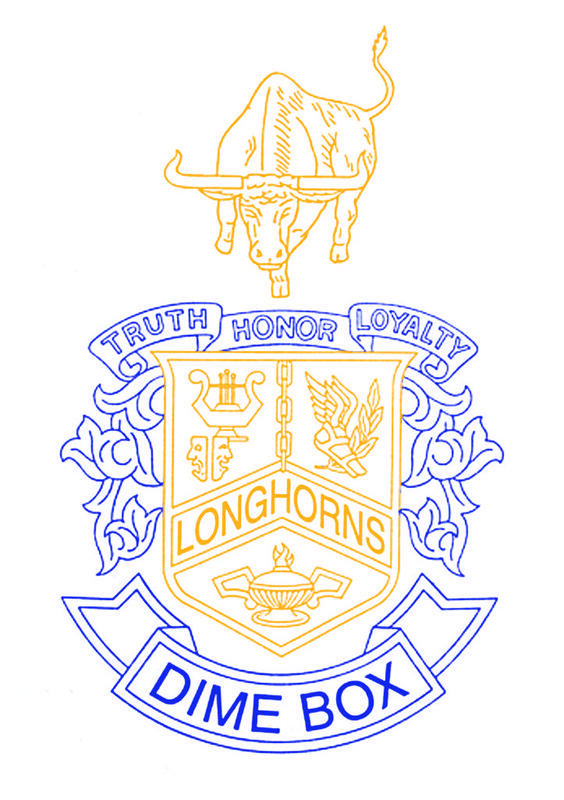 Dime Box ISD believes that every student’s daily success will lead to future successes. By creating positive relationships with our students, the district will create opportunities for daily successes and eliminate barriers that are disruptive to these opportunities. Thus, Dime Box will ensure a positive learning environment that allows the students to achieve their highest potential in education and life. 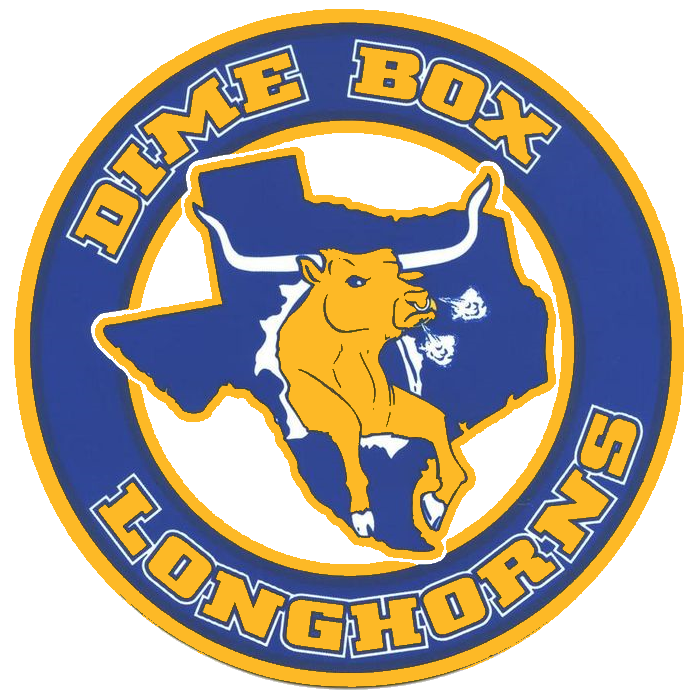 If you would like text message updates about Dime Box School use the link below for sign up instructions.